Feel headache when seeing all the stuff on the floor, or everywhere of your bedroom. Wanted to solve this problem but unwilling to throw away all of those stuff? Well, there is an awesome space that can put all of those stuff without making your bedroom cramped, which is you’re under bed. 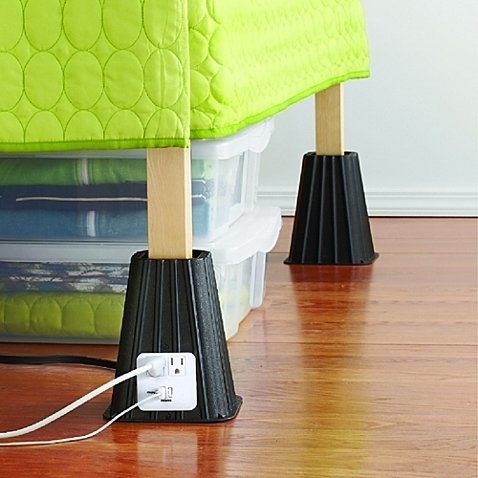 Here are 10 genius way to utilize the space under your bed. Use can buy some basket at the market, and place all the everyday stuff such as newspapers, magazines, books or etc into it. Then push it under your bed. Look, your bedroom is becomes tidy and spacious! 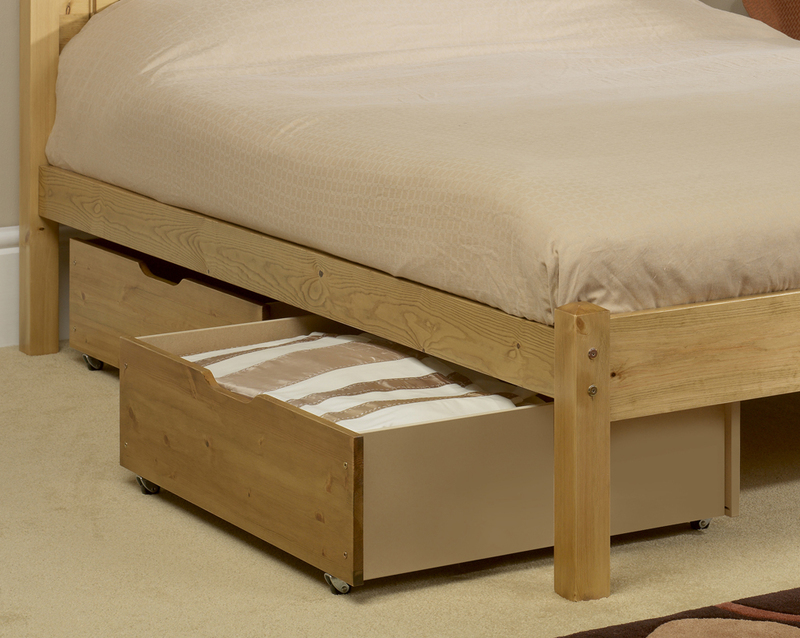 If you bedstead is directly on the floor or its very low and there is no space to apply this method. 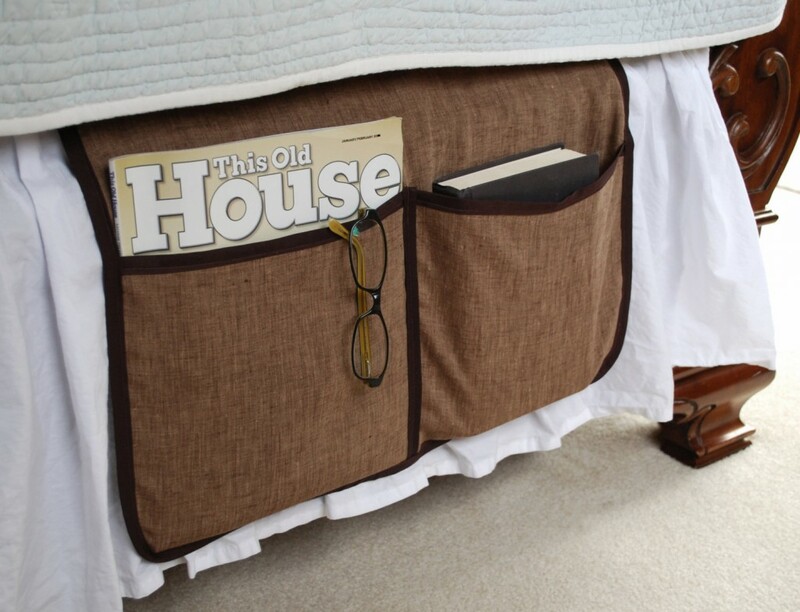 Well, you can bump up your bedstead by install the “legs” under your bedstead to let it stand up and create more space to place your stuff. 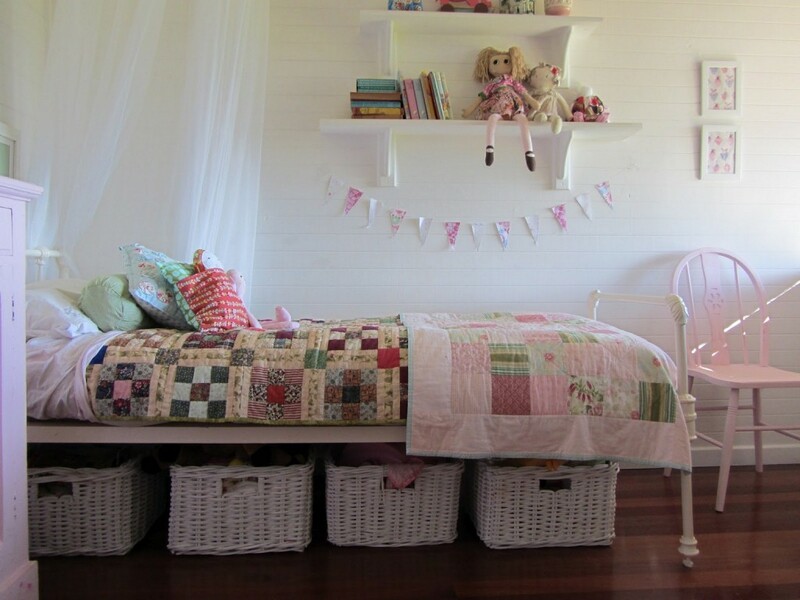 If you think that method #2 is quite difficult to do, you can opt for buying bedside storage. It can only hold the lightweight stuff and can’t hold too many stuff in one storage. 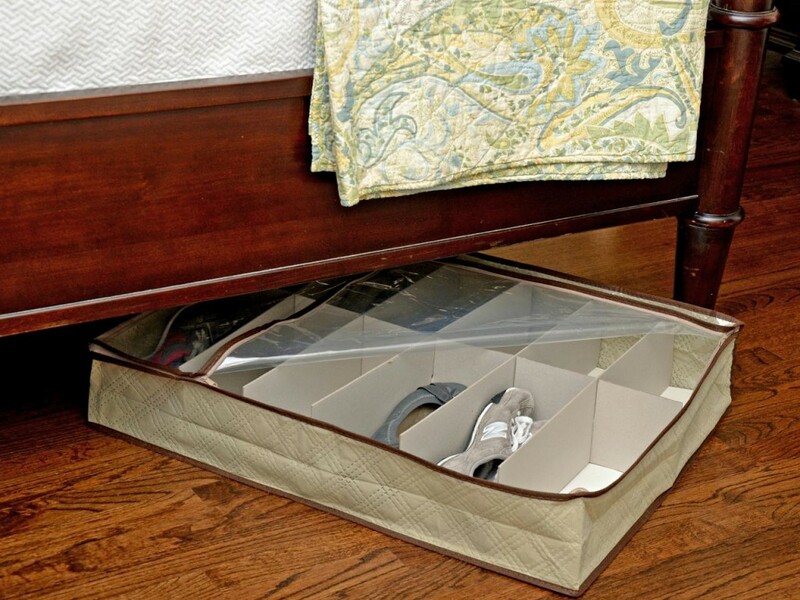 If you want to keep your personal belongings stuff like clothes, underwear or bras under your bed. 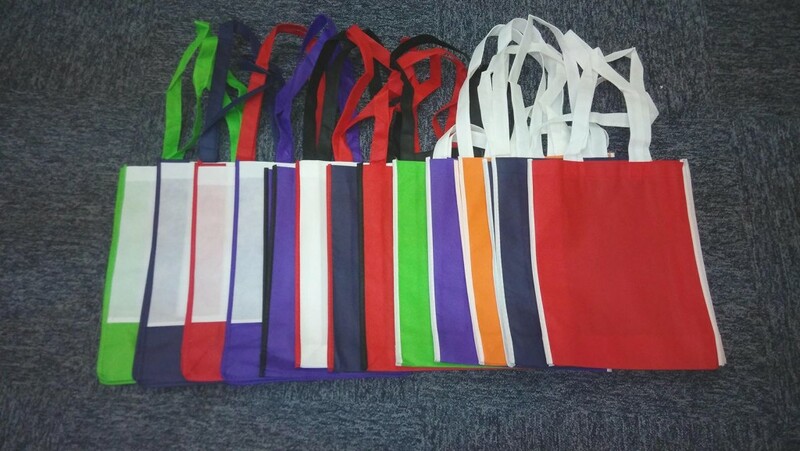 It is advisable to use the zipper storage bin or any storage bin that have the cover to avoid the dust. 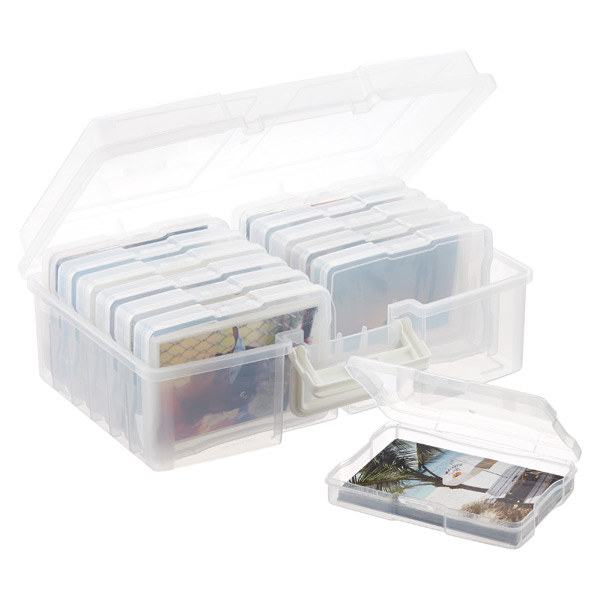 Buy a photo storage carrier to protect your print-worthy pictures from damaging dust and moisture. Do search online which storage bin is suitable to keep the pictures with not affect its quality after few years. It’s your precious memories, you have to find ways to keep it in good condition. If you’re feel headache as there are too many shoes in your room and no place to keep. 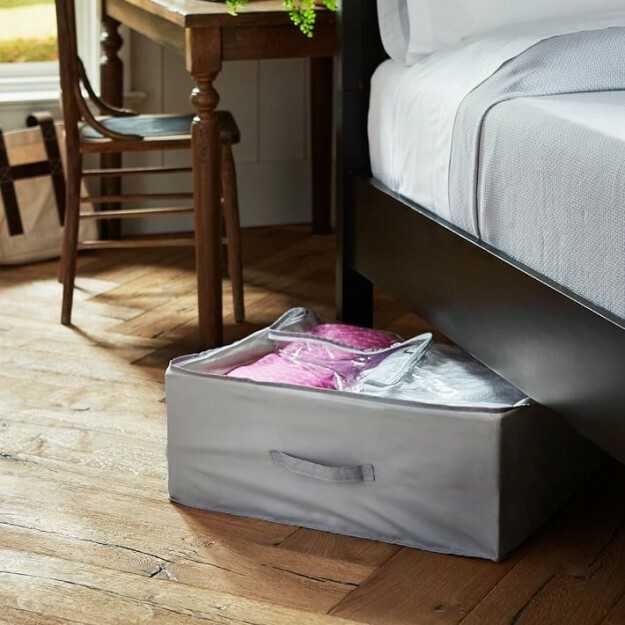 This is an excellent way to keep your lovely shoes under your bed, it is best to choose a shoe box that have a cover to keep special occasion shoes pristine. No place to keep your towels? 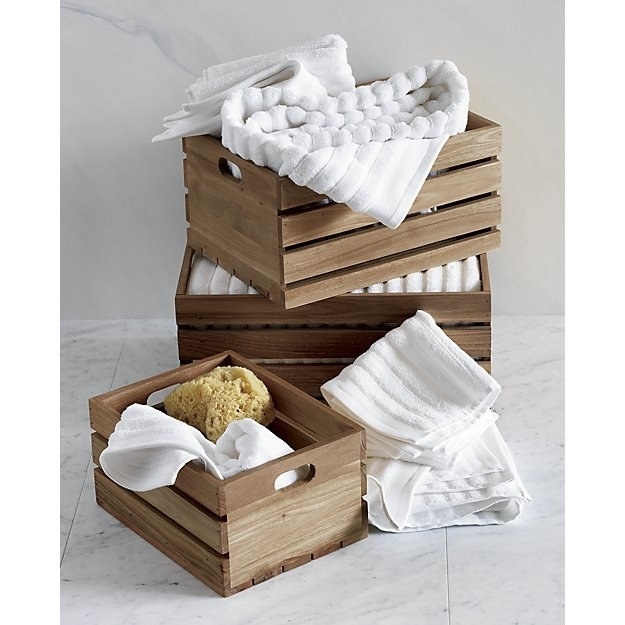 No fret, buy some pretty eucalyptus boxes to keep all the towels. This kind of box will let your towels breathe before you’re ready to use them. 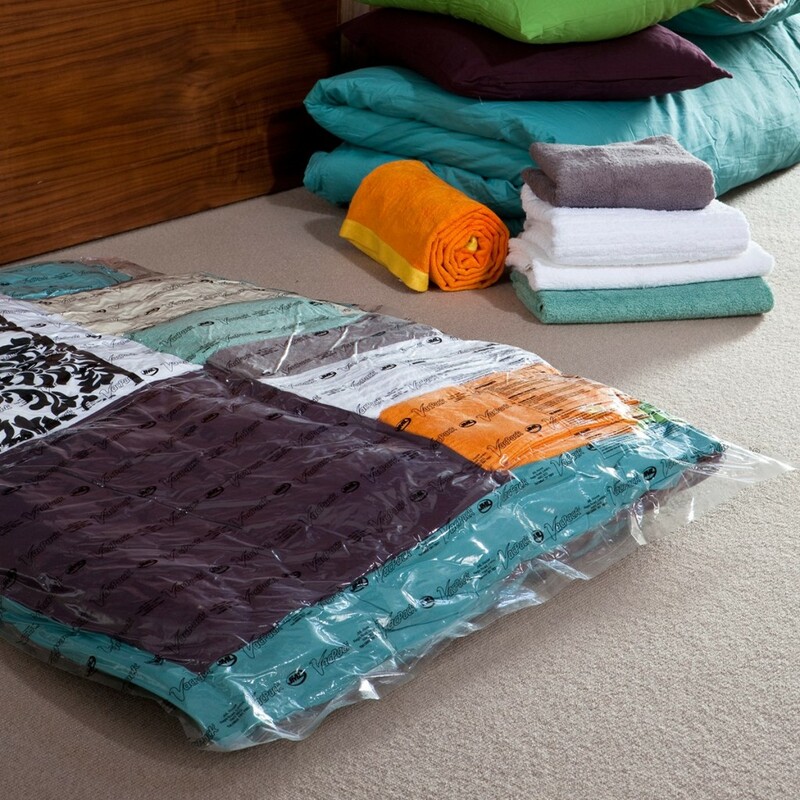 If the space under your bed is almost full, you can opt for vacuum-pack storage bags to keep all of your linens. In another way, you can shrink the linens and fill up your suitcase, zip it up and push it under your bed until you need the luggage or the linens. Your suitcase is another place to keep your stuff also. Use it wise and you will find there is more space appear in your room. If there are some stuff that you will frequently use, you can opt for rolling storage bins to keep all those stuff under your bed. Although you can find it at the market, but if you’re “moneysaver”, you can get the existing basket and install 4 wheels under the basket. Done! If you don’t have any baskets in your room, don’t worries, you can use your recycle bag to keep all the stuff. Priority to the stuff that needs special care. 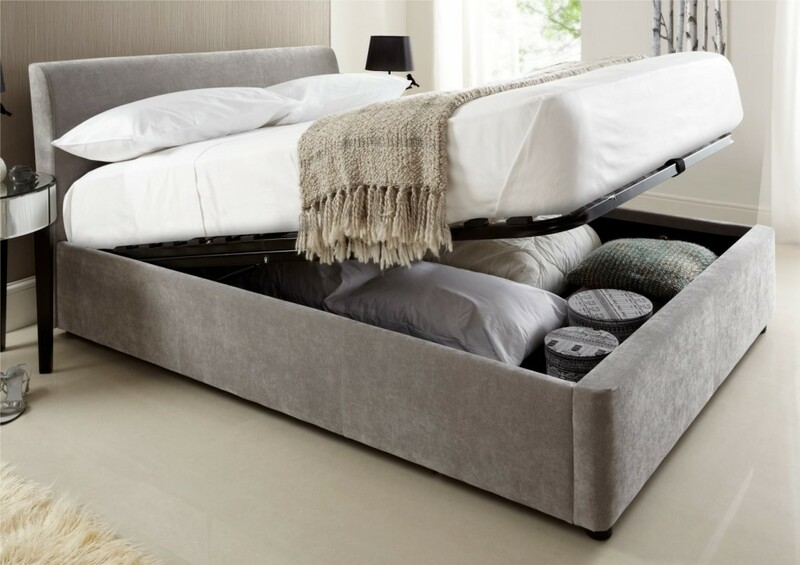 If you think all the above ways are complicated or just lazy, you can invest in a storage bed that’s already equipped to handle all the stuff you want to hide.